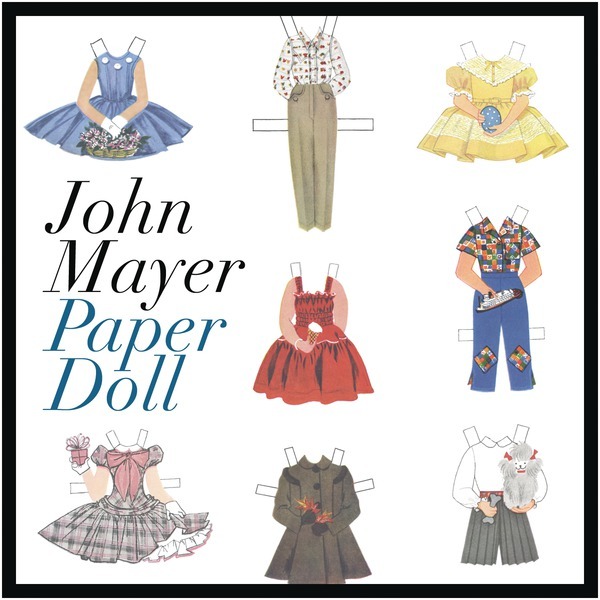 John Mayer has been teasing his social media followers with news of his new single ‘Paper Doll’ for a little while now, but today it’s Australia’s turn to get a taste, with Sony Music officially servicing the new track to media today. ‘Paper Doll’ serves as the lead single from John’s forthcoming album ‘Paradise Valley’, which he’s currently in the throws of completing for a slated release later in the year. There’s still plenty of love for Mister Mayer down under, with his last album ‘Born And Raised’ premiering at No.1 on the ARIA charts back in May last year. His singles, on the other hand, have failed to reach the top 20 in Australia since ‘Waiting For The World To Change’ seven long years ago. ‘Paper Doll’ was released digitally last week.